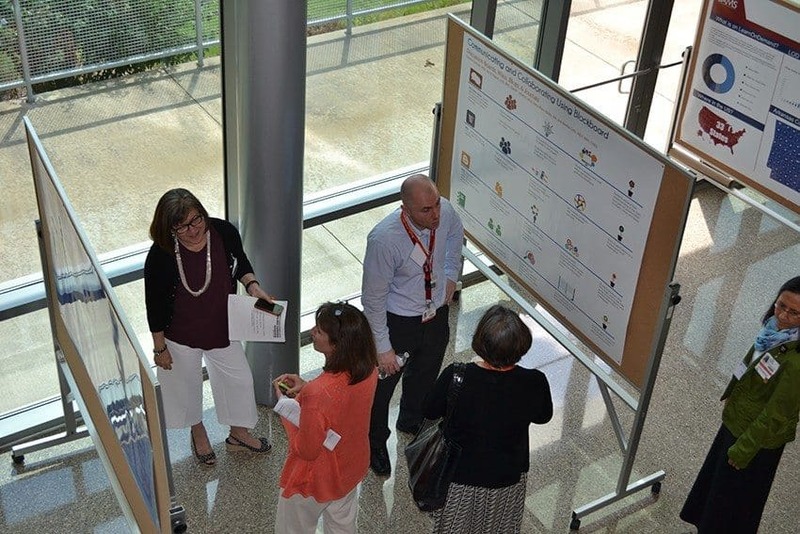 July 6, 2016 | July 6, 2016 | Educators from across Arkansas are invited to attend the Teaching with Technology Symposium, designed to give educators new tools and ideas for teaching — whether in the classroom or online — July 21-22 at the University of Arkansas for Medical Sciences (UAMS). The symposium is organized by UAMS Teaching with Technology Committee for educators and trainers at all levels and in all disciplines. The symposium will be held in the I. Dodd Wilson Education Building on the UAMS Little Rock campus. Breakfast and lunch are provided both days. Registration and breakfast begin at 7:45 a.m., and programs begin at 8:30 a.m. Registration fees for Thursday and Friday are $95. Students pay $45. One-day registration is $75 and $35 for students. Online registration and a full program are available at www.twtsymposium.com.On-site registration will also be available. For more information, call Jan Hart at 501-686-6751 or email hartjanicek@uams.edu. Participants will learn how to give better presentations, whether in the classroom, on a webinar or delivered through a mobile device. Glenn Pait, M.D., professor of neurosugery at UAMS, and Carolina Cruz-Neira, Ph.D., director of the University of Arkansas at Little Rock George W. Donaghey Emerging Analytics Center, will present “Virtual Reality Anatomy for Health-Care Education” on using virtual reality to provide engaging learning experiences on health topics. Michael J. Ruiz, Ph.D., physics professor at University of North Carolina Ashville, will present “More Than Just an E-Text,” covering the possibilities of interactive online electronic textbooks. Attendees can choose from several breakout sessions, including game-based learning, working with students living in a digital world, video conferencing, increasing student engagement and virtual reality. Sessions will also provide a broader view of issues and challenges surrounding the successful integration of technology in today’s curriculum.